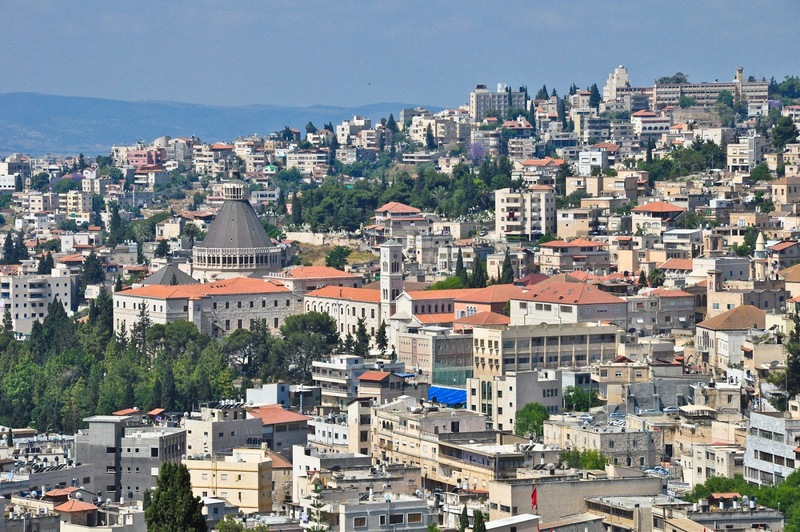 How did Nazareth become a Muslim-majority city? Why do so few tourists stay in Nazareth? 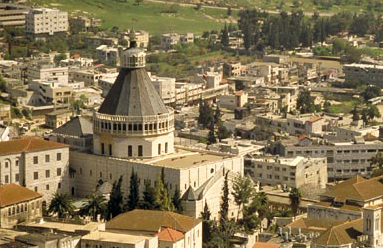 What is Upper Nazareth, and why did its mayor call Nazareth a “nest of terror”? 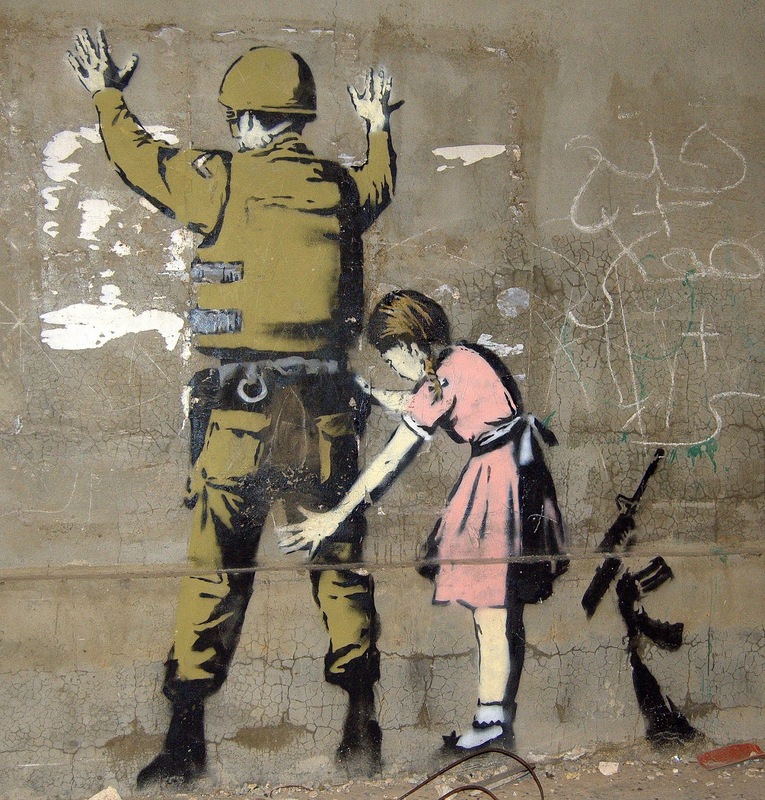 Who are the Palestinian citizens of Israel? Do they face discrimination in a Jewish state? Who or what are the “present absentees”? Find the answers to these questions by joining award-winning journalist Jonathan Cook on an exploration of the heart of Nazareth. Walk the ancient alleyways while learning about the impact of the Jewish State on the lives of the people who live in this ancient city. The tour starts in the courtyard of the Basilica of the Annunciation, with an introduction to the Palestinian population inside Israel and their effective capital, Nazareth; a discussion of the October 2000 events that led to the killing of 13 Palestinian citizens by police, including three in Nazareth; and a brief examination of the divisive systems of laws and definitions of nationality that underpin a Jewish state. We then move to the Shihab a-Din Sq, a plaza in the city centre that became the scene of clashes between Muslims and Christians in the late 1990s, in the run-up to the Pope’s visit, to understand the reasons for those tensions and the continuing significance of the site in Israel’s policy of “divide and rule”. A walk next through Nazareth’s souq (market) and Old City offers insights into the problems of developing the city as a site of tourism that benefits the local economy and Arab population. 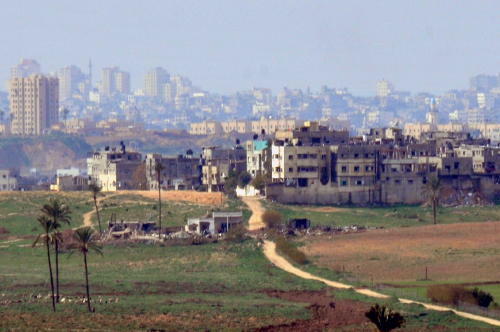 A short drive up to an area in the neighbouring Jewish city of Nazareth Ilit provides us with a good viewing point from which to compare the situations of the Arab Palestinian city of Nazareth and its more recent Jewish “twin”. Overall, the tour sheds light on Israel’s continuing use of a Judaisation program inside Israel to strengthen the Jewish population at a high cost to the Arab Palestinian population, in Nazareth and elsewhere, and the parallels between Israel’s treatment of the Palestinian minority and Palestinians in the occupied territories.